Growing a property portfolio can be exciting and financially rewarding – providing you’ve done your research and have the right professional support. MMO has extensive knowledge and personal experience building property portfolios; we understand investment property finance like no one else. Based in Canberra, it’s true we know the A.C.T real estate market like the back of our hand. However, we’re very familiar with the legislative differences across the country and can assist whether you’re buying rental property in Sydney, Melbourne or Brisbane. How can MMO help you as a property investor? In 2009, we owned two investment properties and we approached our bank to finance a third. At the time we were disappointed when they would only lend us another $100,000. At this point, we were recommended to see Michael O’Reilly. We realised then that to build our portfolio, we would be heavily dependent on being able to successfully obtain lending from the banks. Most financial institutions have tight monetary policies and lending criteria, that does not usually benefit the investor. However, Michael enabled us to successfully tap into our equity and gain access to further funding. Since this time Michael has helped us, we have added another four properties to our portfolio and we are currently working on our seventh investment property. This will bring our total property portfolio to more than $3.5M. Michael has provided us with valuable advice on how to finance each property and how to structure our loans from the various financial institutions. His experience and knowledge is very re-assuring when setting up our loans and dealing with our properties which is essentially our future. Our portfolio is the most valuable asset we will ever own and it needs to be based on a solid financial strategy. Michael has successfully provided this. We have been using Brendan and his team for many years now, not only as a home loan specialist but as a trusted adviser. Brendan always seems to be one step ahead with structuring ideas, and loan strategies while always following through with his promises and commitment to us. Because we were investing with a Company/Trust structure this may have proved a challenge. 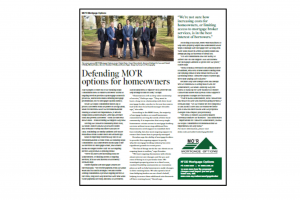 However, we were very impressed with MO’R Mortgage Options’ service. They analyzed our financial situation, communicated with us and kept us informed throughout the whole process – it’s a very friendly and welcoming organization. Michael helped us to establish a loan structure that maximized our borrowing capacity. This has allowed us to purchase additional investment properties over the years, creating wealth and security for our future. We recently obtained an investment loan and refinanced with the help of Greg and MMO. We would like to express our gratitude for all the help Greg provided us. The settlement window was tight and there were delays caused by our existing bank. We really appreciate how Greg went out of his way to ensure that we settled by the vendor’s deadline. We also appreciate how responsive he was to any questions we had throughout the process. We look forward to working with Greg and MO’R MORTGAGE OPTIONS again in the future. 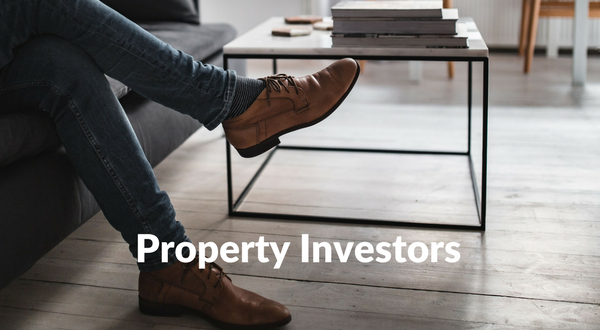 If you’re looking for more information as a property investor, download our FREE Property Investors e-book. It’s packed with tips on how purchase your first (or tenth) investment property, explains why you want to avoid cross collateralisation if possible and how to use existing equity to grow a property portfolio. Alternatively, if you’re keen to chat about your options right now, please give us a call. We’ll have an initial conversation to get an overall understanding of your situation and answer any questions you might have. Next, we’ll ask you to provide detailed information of your current financial position. 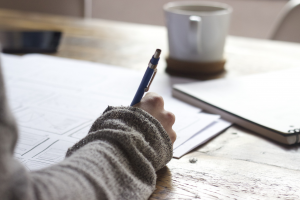 The more details you provide at this stage the better, as it will help us to clearly understand your situation and thoroughly investigate your options. We’ll then schedule a face to face meeting or phone consultation to discuss these options in lots of detail. Once you’ve selected a loan structure that suits all your needs, we can get the ball rolling. 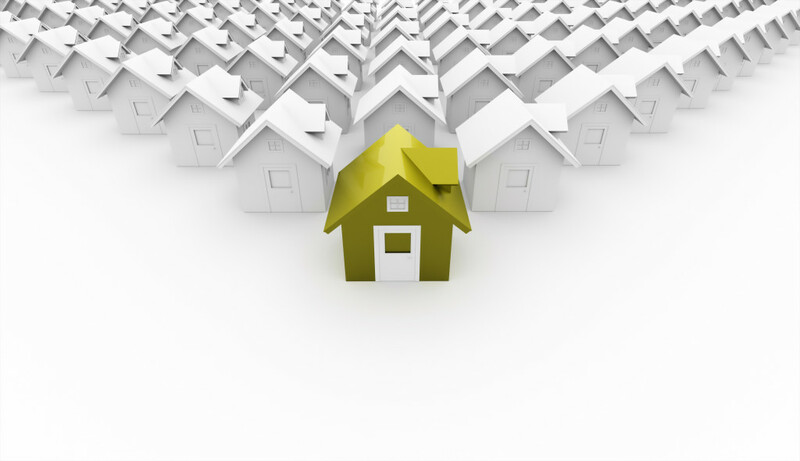 For tailored assistance as a property investor, please contact us today. Building a House? 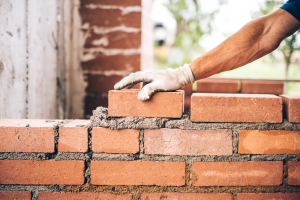 Here’s what you need to look for in the build contract. Thanks to the Canberra Weekly team for sharing our story. You can read the full article here. Comprehensive Credit Reporting: What is it? Many of us pay our bills on time to avoid late fees and a bad credit rating. But things have changed. Find out about Comprehensive Credit Reporting here. 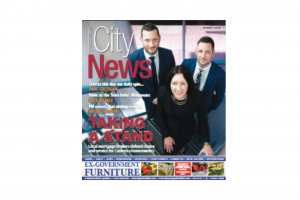 Thanks to the team at City News for featuring our story. You can read the full article here. 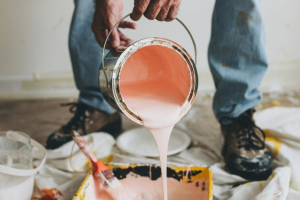 Here are 5 things you could do right now to make your house more saleable come Spring time.